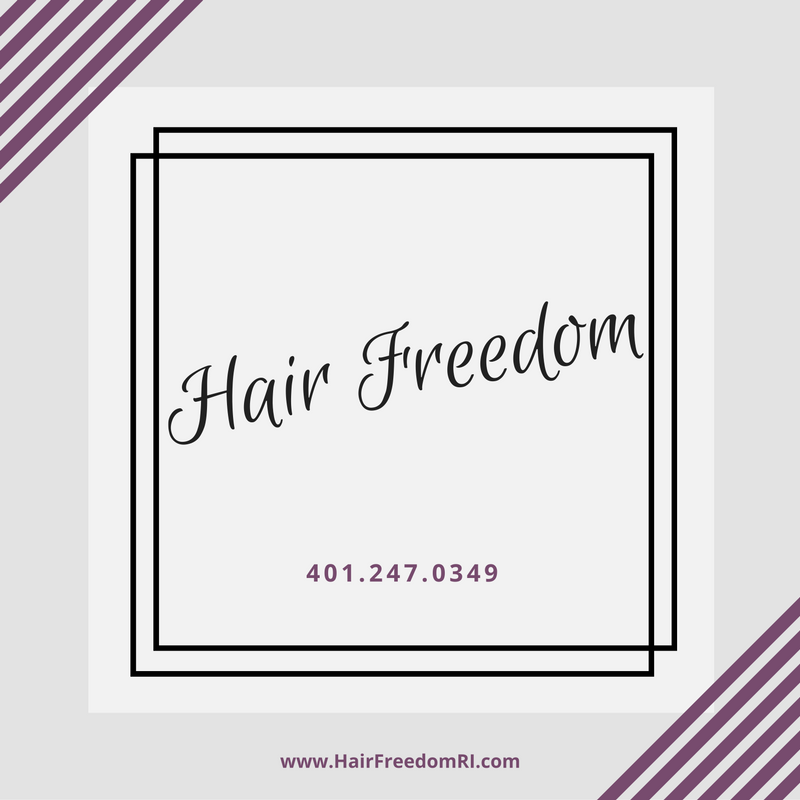 Hair Freedom specializes in hair styles for the entire family. We provide haircuts for kids of any age. Other services include full color, highlights, Keratin, perm, special occasion styles, waxing and more. Services for men include cut, color, and barber services.